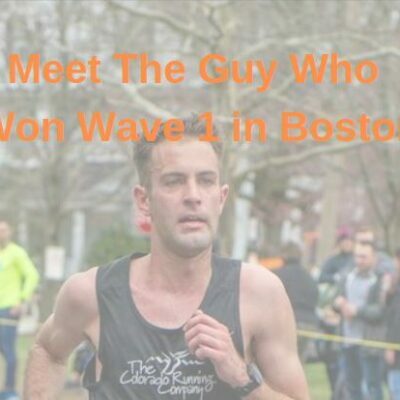 – Scott Fauble speaking after running 2:09:09 to place 7th at the 2019 Boston Marathon. Des: "I made 7 figures last year"
With 1 mile to go, Yuki Kawauchi and Dathan Ritzenhein had the exact same time. Guess who won the last mile battle? The equivalent term to "chicked" for being beat by a master's runner? I'm sorry, but WTF is Nike thinking with these new singlets??? Guy on starting line wearing woman’s shirt belly shown- wtf?!!?? 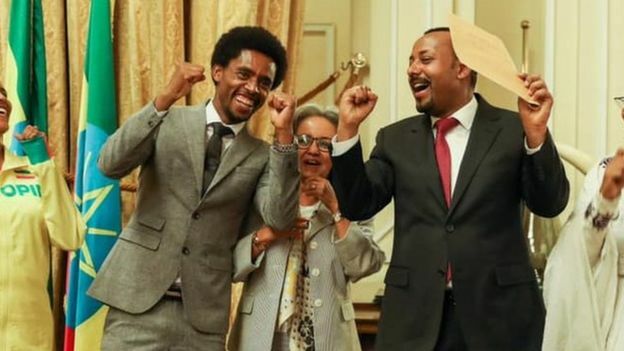 LRC Want To Watch Olympic Track And Field In 2020? We Hope You Like Getting Up Early Before Work Track fans on the East Coast will be able to watch most distance finals from the 2020 Olympics live as they get ready for work. West Coast fans, we suggest you take the week off as it’s going to be super early for you. 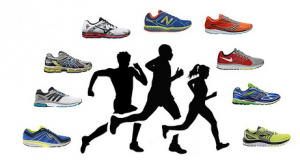 Tokyo 2020 Marathons To Start At 6AM To Avoid The Heat Japanese medics warned that running the race mid-morning could “lead to deaths” from heatstroke. IAAF Competitions Director Paul Hardy Says The 2020 Schedule Is “Substantially Different” From Past Olympics The schedule will still allow for all the traditional distance and sprint doubles. 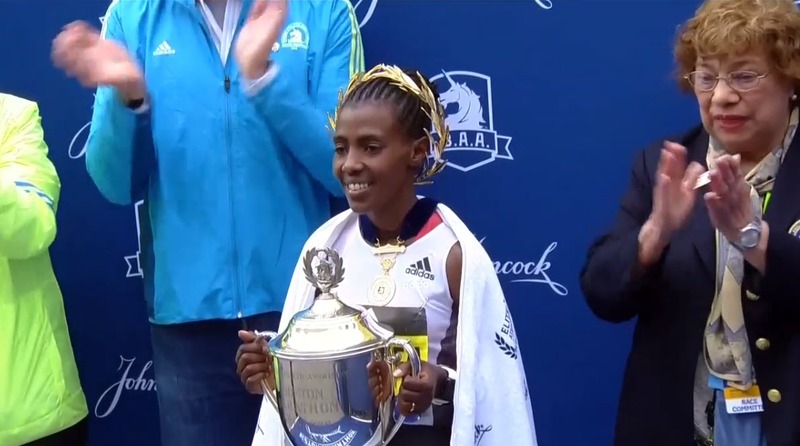 LRC Final Worknesh Degefa Takes Off Early, Holds On Late To Win Her First Boston Marathon Title, Jordan Hasay 3rd, Des Linden 5th Degefa led by as much as three minutes but in the end she held on for a 42-second win in 2:23:31. 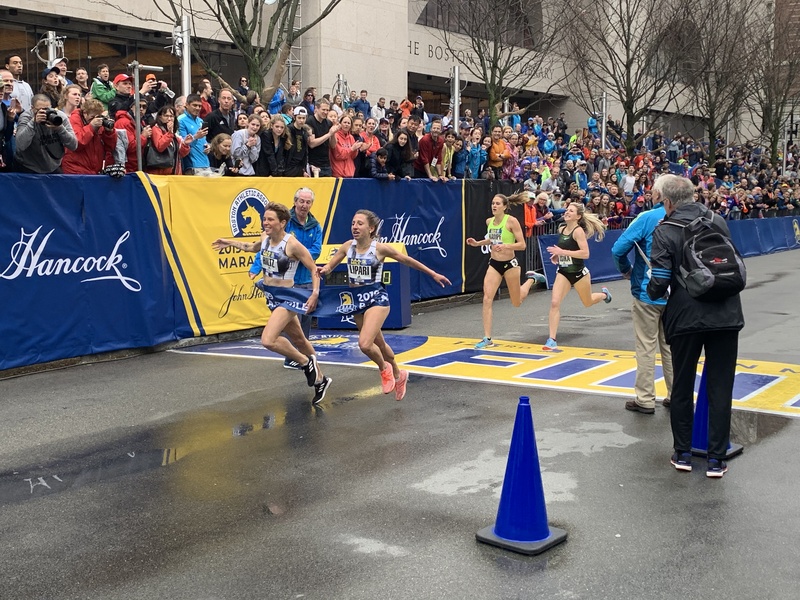 LRC Jordan Hasay Sends Message With 3rd-Place Finish At 2019 Boston Marathon, But The Best May Be Yet To Come Hasay was happy with 3rd place, but is already looking ahead to the Tokyo Olympics. May 3: Olympic Champ Ryan Crouser And World Champ Tom Walsh To Resume Rivalry At The Doha DL They competed against each other nine times in 2018 with Crouser coming out on top in five of them (but Walsh won the DL final with a DL record of 22.60m in Zurich). IAAF Profile: Maddison-Lee Wesche Is New Zealand’s Latest Shot Put Star The 2018 world U20 champ is adding to NZ’s shot put tradition. IAAF World Hammer Challenge Starts In Two Weeks In Brazil Poland’s Anita Wlodarczyk and Wojciech Nowicki will try to top the standings again this year, which would be a seventh straight series win for Wlodarczyk. 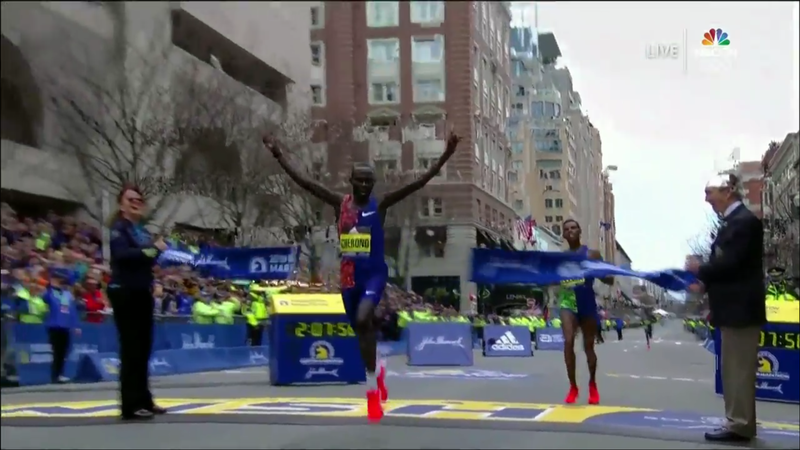 LRC Final Lawrence Cherono Outkicks Lelisa Desisa To Win 2019 Boston Marathon; Americans Scott Fauble & Jared Ward Run 2:09 Marathons don’t get much better than this. 3 guys side by side tied for the lead with less than 800 to go. 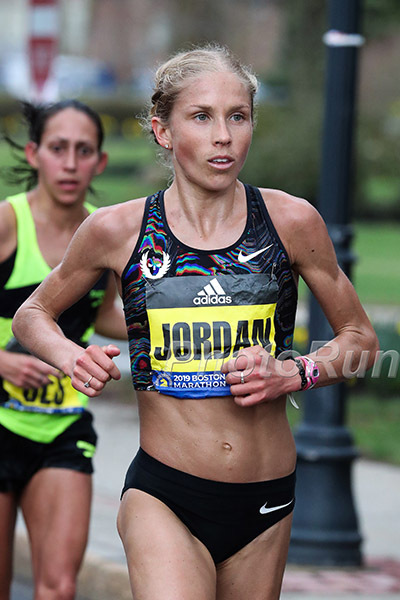 Two Americans under 2:10. 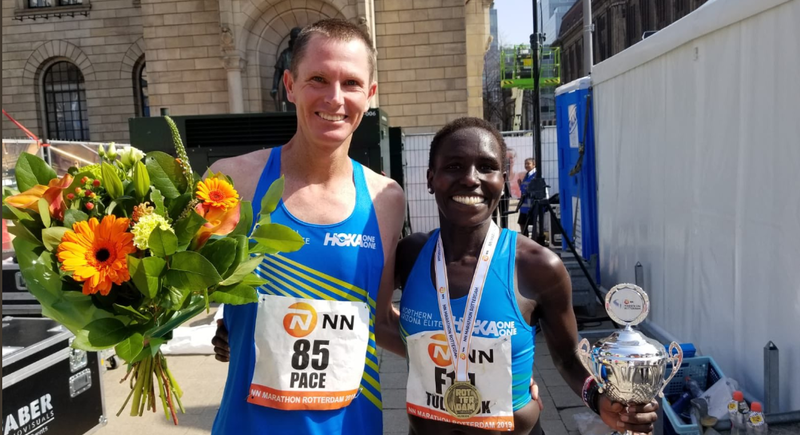 LRC Analyzing The American Men At 2019 Boston: Fauble & Ward (Finally) Break 2:10, Ritz Struggles, & More An American-born runner not named Galen Rupp hadn’t broken 2:10 in more than 2,000 days but two men did it on Monday in Boston. 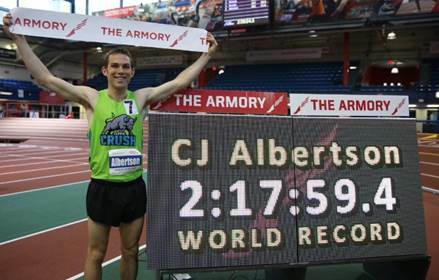 MB: The American sub-2:10 (non Rupp) drought is over!! 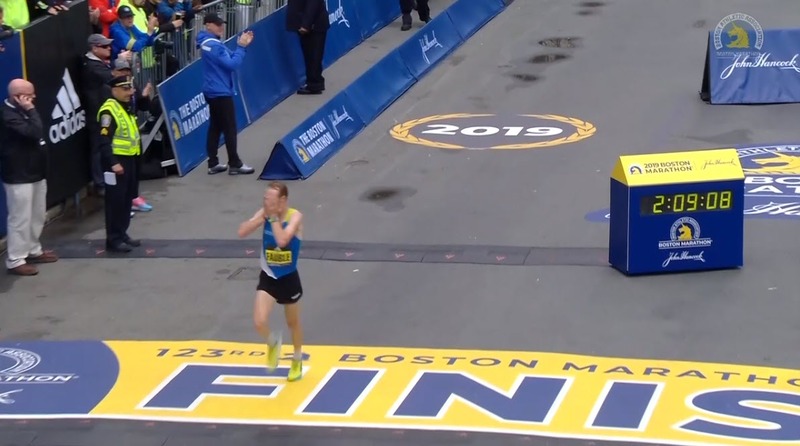 Scott Fauble runs 2:09:10, Jared Ward 2:09:25 in Boston! MB: Let’s pump the breaks (a little) on Hasay’s 3rd place finish. 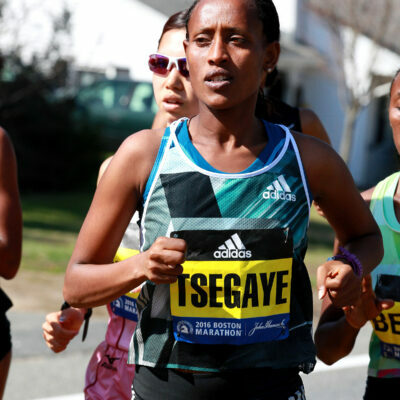 On a day with good weather, only 2 women broke 2:25 in Boston. MB: With 1 mile to go, Yuki Kawauchi and Dathan Ritzenhein had the exact same time. Guess who won the last mile battle? MB: At halfway Ritz was on 2:09:22 pace. 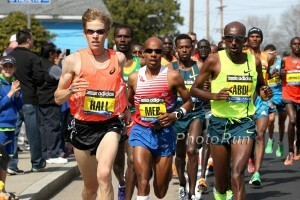 At 35k, Ritz was still on 2:12:12 pace. 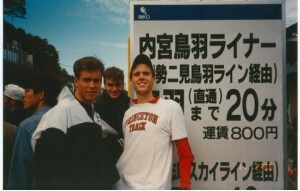 He ran 2:16:19. 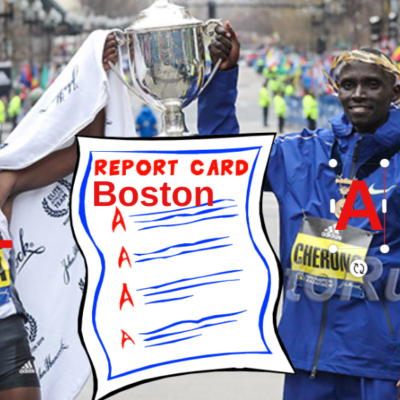 MB: Wired’s Nicholas Thompson on Boston: “It’s a terrible course if you want a personal best.” Agree or Disagree? 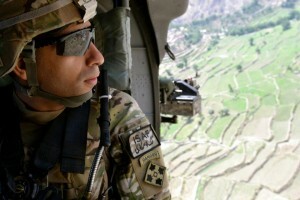 MB: US Commentary for BOSTON = 💩 The first half of the coverage was almost unwatchable. You can’t cover 4 events at once. 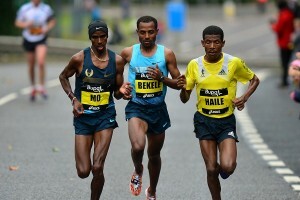 MB: Guy on starting line wearing woman’s shirt belly shown- wtf?!!?? 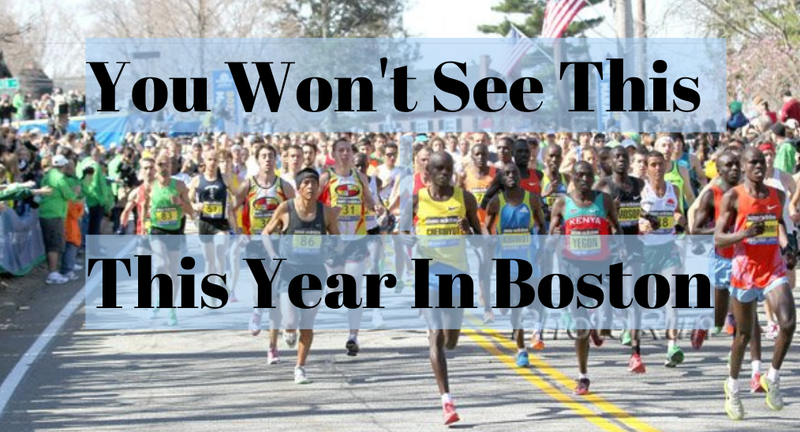 MB: BOSTON a flop? Not for us, we loved it. 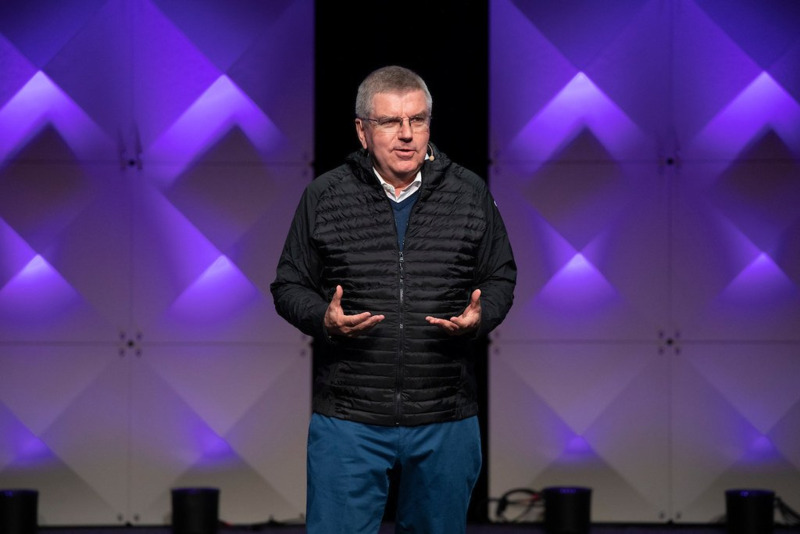 IOC President Thomas Bach Tells Athletes To Begin Negotiations With National Olympic Committees Over Rule 40 Restrictions Rule 40 is the controversial restriction on advertising during the Olympics which hinders athletes ability to make money off their own brand. New rules in Germany though have scaled back some of the restrictions after a court case. Daily Mail: Former Rugby Player Nigel Walker The Favorite To Be The New CEO For UK Athletics Walker was also a 110 hurdler and made the semi-finals at the 1984 Olympics. UKA has been without a CEO since Niels de Vos stepped down in September. 2019 Sees Mondo Celebrate 50 Years Of Making Top Tracks Mondo started in 1969. They provided the track for the 1976 Montreal Olympics and have done every Olympic track since. Event-By-Event Top 10 Collegiate Marks From The Weekend Mississippi State had the top 3 men’s 800 times, led by Marco Aropso with 1:45.50. Video Of Sydney McLaughlin’s 49.60 Relay Split For some reason she was racing with/against men and held her own. South Carolina Get Three NCAA Sprint Leads At Gamecock Invitational There was a 400m world lead from Quincy Hall in the 400m with 44.53 while Demek Kemp ran 10.03 in the 100m and Wadeline Jonathas 51.56 in the 400m. Former University Of Arizona Distance Runner Files Lawsuit Against Coach And University Michael Grabowski alleges a toxic team culture and assault by coach Fred Harvey. USTFCCCA Weekend Collegiate Recap Ohio State’s Nick Gray had an NCAA lead in the 200m with 20.20.